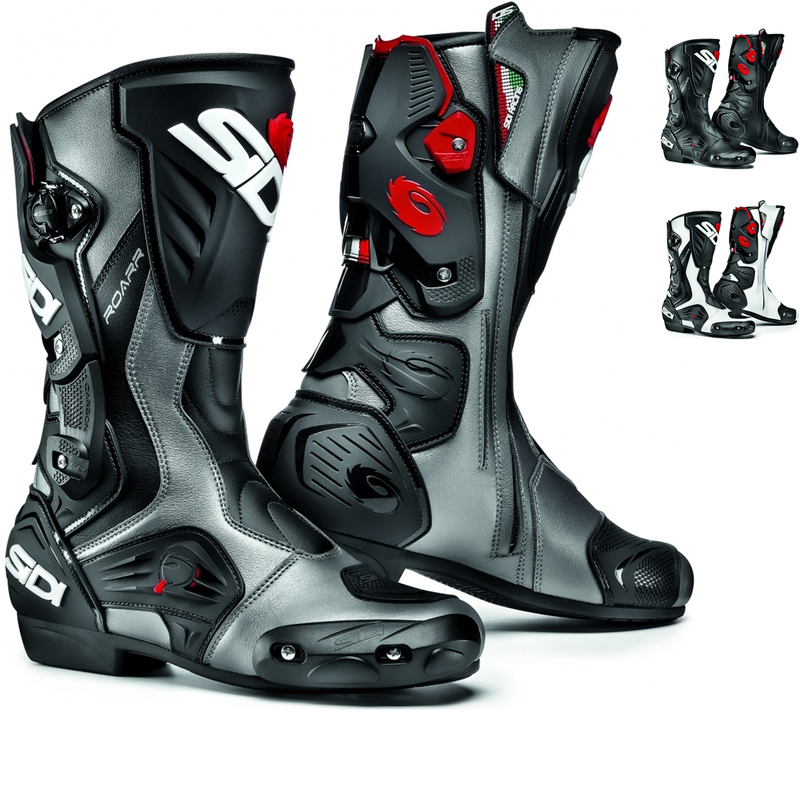 The Sidi RoarR Motorcycle Boots are part of the latest Sidi collection. 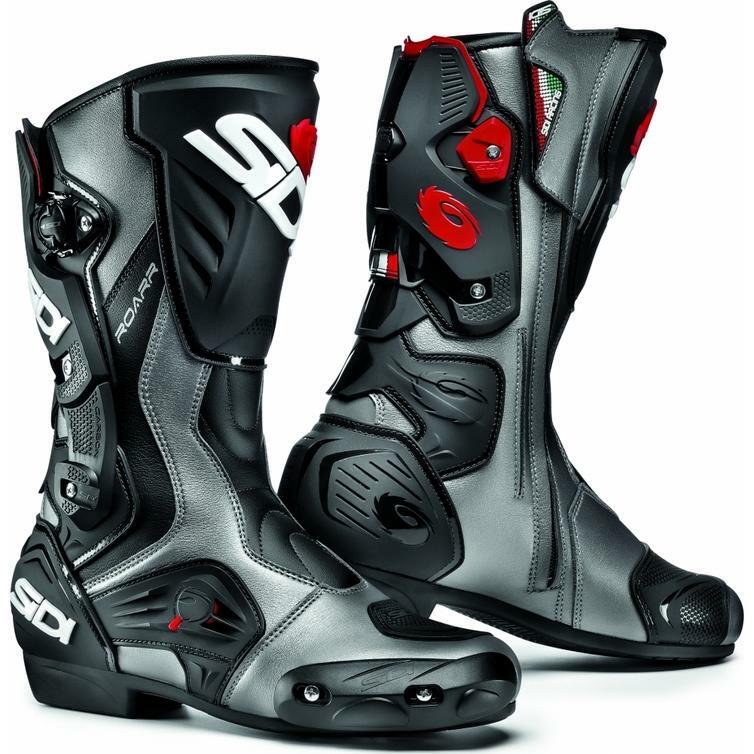 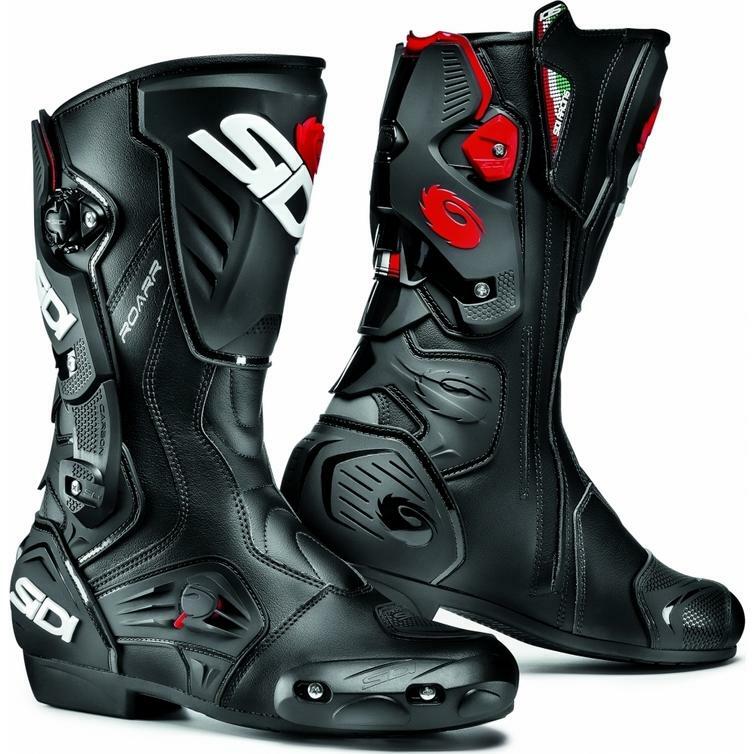 View all Sidi Motorcycle Boots. 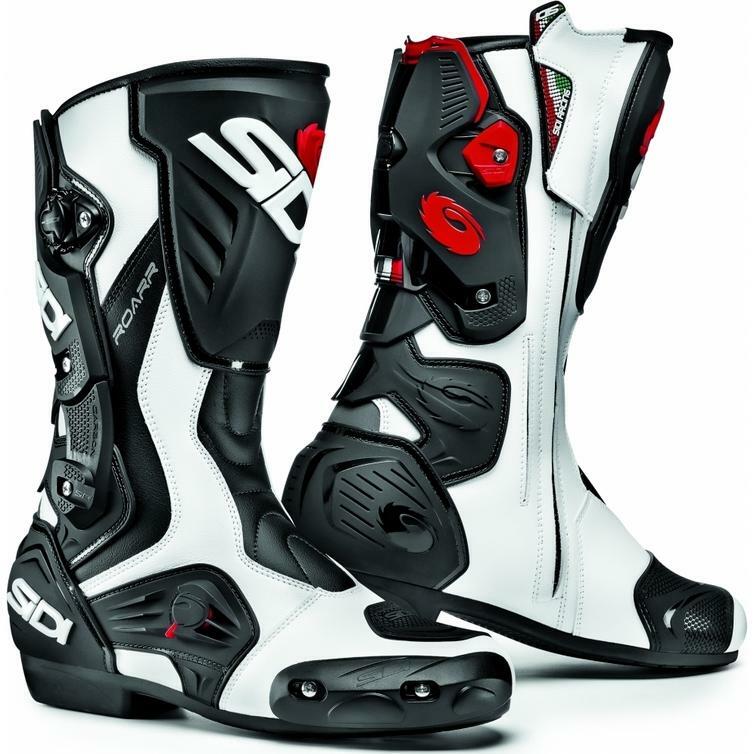 View all Race and Sport Motorcycle Boots.